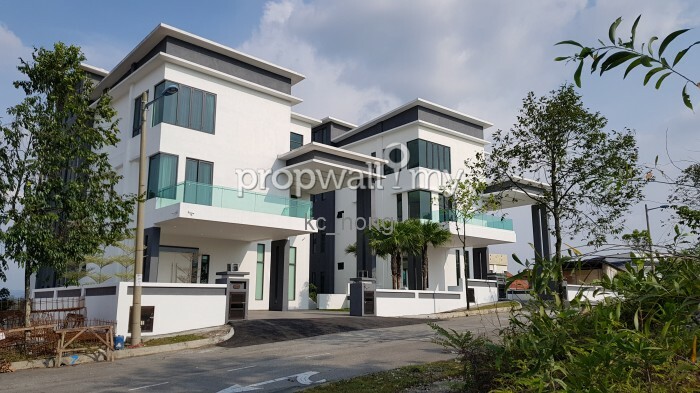 For information, Please direct contact or register your interest by CLICK the whatapps link as below.Let us assist you to get the best deal before you confirm any units. 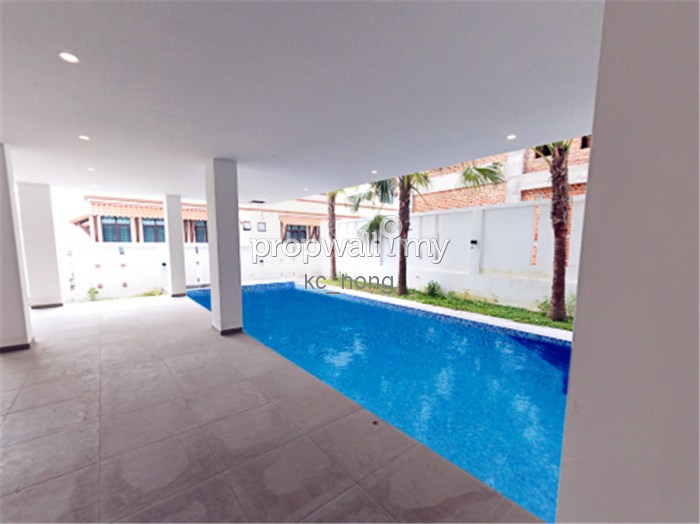 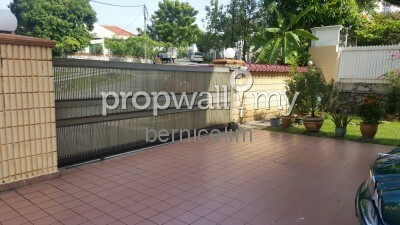 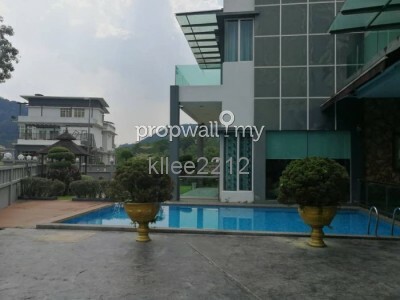 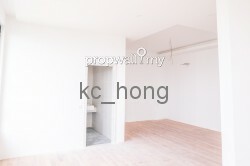 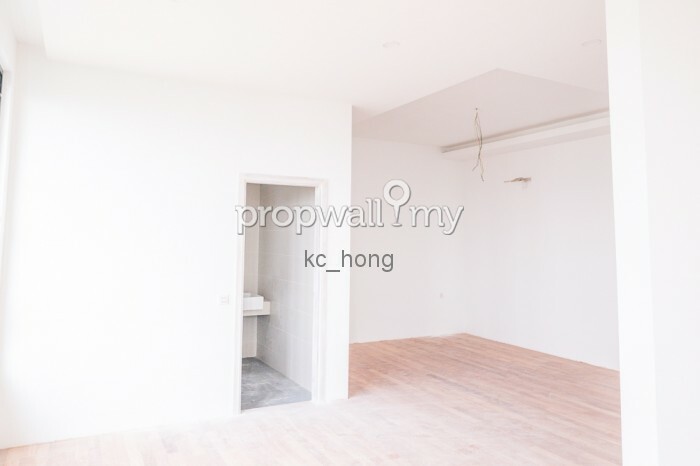 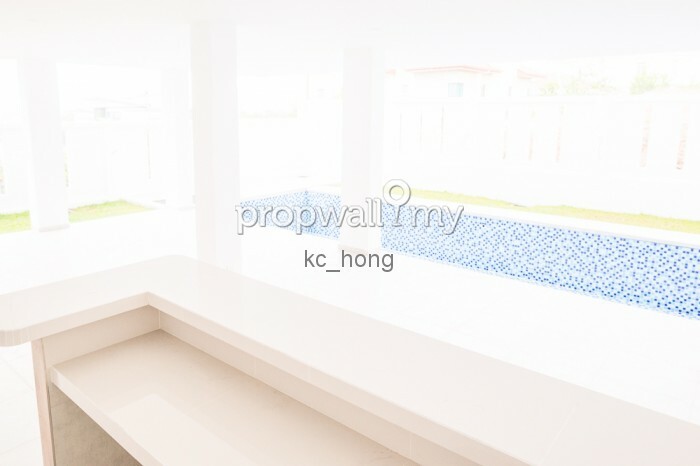 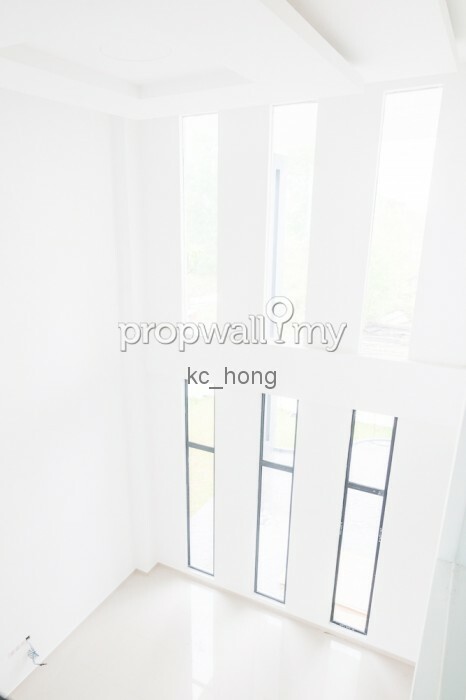 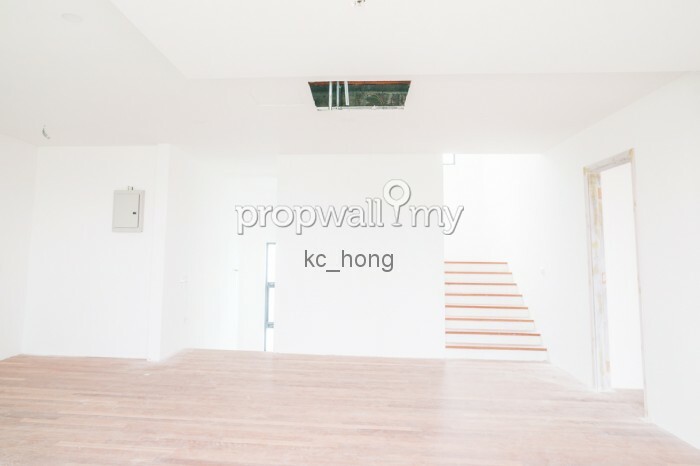 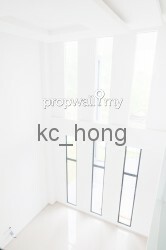 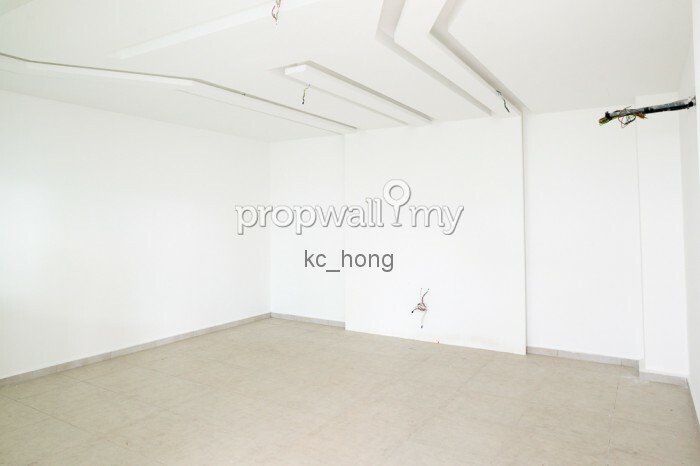 Hi KC_Hong, I saw your listing on Propwall. 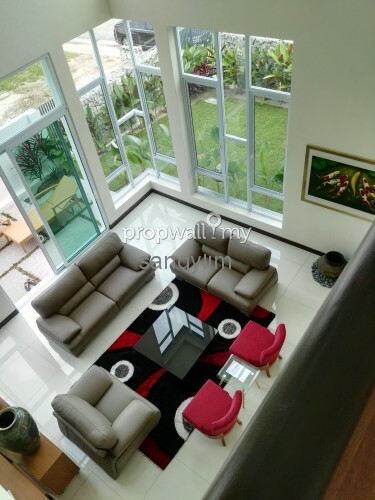 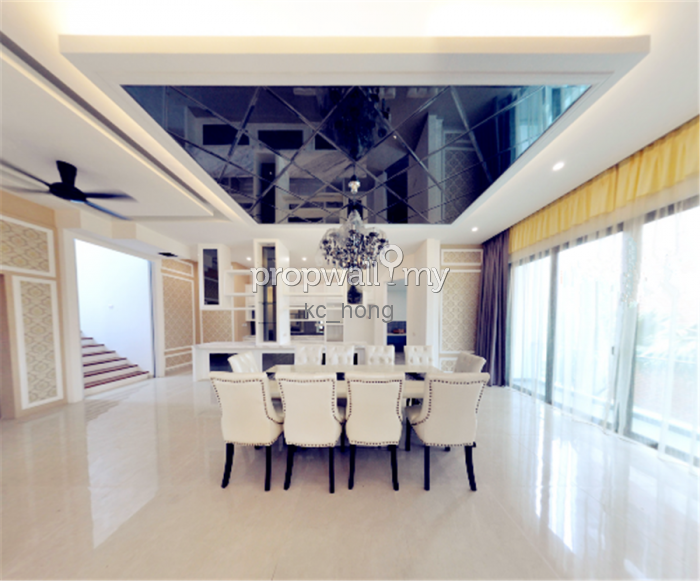 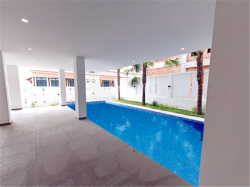 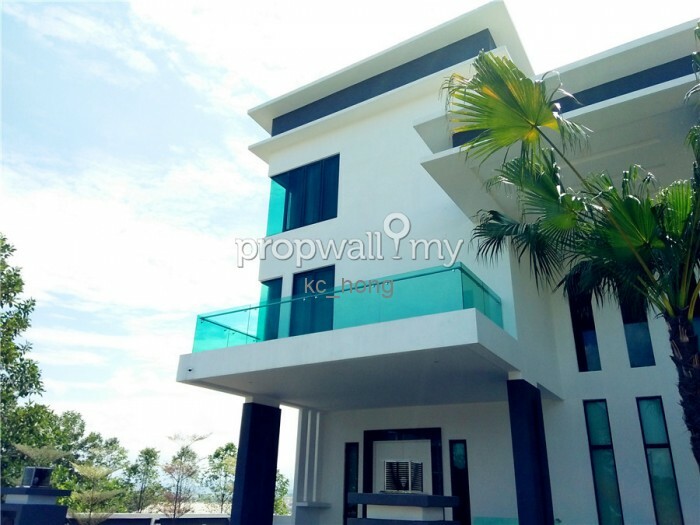 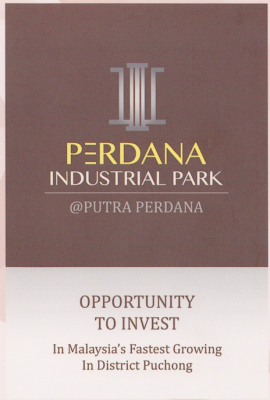 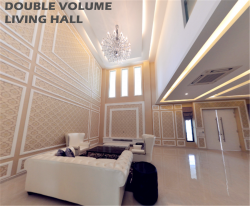 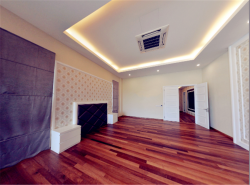 I am interested in your property in Emerald East, Rawang.